Are you a people’s person? Do you understand people and possess the quality to identify their skills and hone them? If the answer is yes, then HR is the right career for you. Many a times it happens that you enter a store with the intention of shopping, but grumpy looking, disinterested sales stuff happen to change your decision, and all you do is walk out of the store. This happens when the staff is not well trained, which ultimately affects the store’s sales. But who is responsible in retail management for training the staff and making sure that the workforce is at par with the organization’s standards? The answer is Human Resource Department. Hiring employees, organizing training sessions for the employees, taking care of the compensation, enhancing the company’s human resource and other such activities, form the job profile of a HR professional. In a nutshell, HR is the backbone of an organization. Before you take the decision, it is of utmost importance that you understand the functions of human resource management. 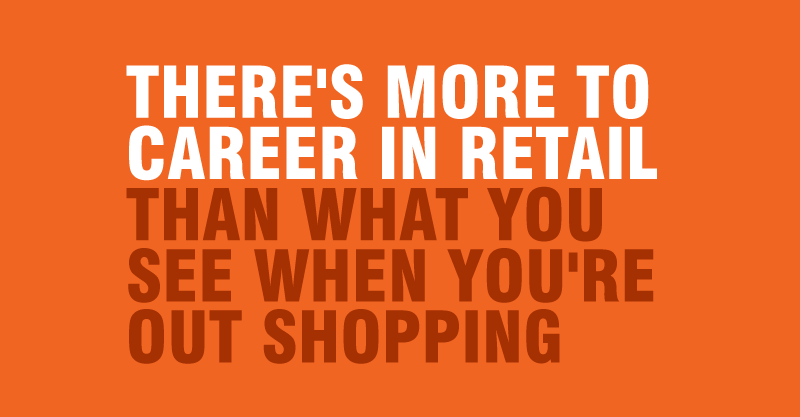 The retail sector has much to offer then one can think of. Being an HR, involved with training and recruiting employees, I have seen tremendous growth in the area. A career in retail is sure to be promising, with the increasing demand and boom of international labels entering the Indian market. The retail industry has seen a substantial boom in the last few years across the globe and especially in India. The increase in the working population and especially the youth has provided a huge impetus for the growth of this industry. However, the entrance of global players has started to pose severe challenges in the organized retail sector. 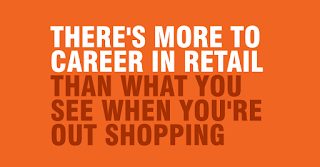 The normal functions of HR like taking care of compensation, hiring, performance management and other related activities will be very much a part and parcel of your career as a HR in the retail sector. However, the major challenges lie in recruiting and retaining the right talent for the industry. You will have to deal with the shortage of highly qualified and skilled talent in the industry. The majority of the employees in the retail industry are customer facing and hence the entire training programs and grooming sessions have to be in place. Your major role will be in recruiting such talent, devising training programs, reviewing their performances and ensuring the objectives of the organization are met. Electronic Retailing or e-Tailing companies make attractive and easy to use websites, but running a 24/ 7 show needs proper HR planning. Workforce pressure and payroll expenses have to be balanced during seasonal promotions for good customer experience. A number of students today opt for MBA. It has always been rewarding to pursue MBA, provided you do it from a reputed college. To enter the retail sector as HR, MBA in HR could be the right course. Some management institutes like JDBIMS SNDTWU Mumbai offer sectoral specialization with MBA Human Resource Management, which allows students to concentrate on developing their HR abilities in the domain of their interest. Find colleges that offer MBA in HRM, gather information about the entrance criteria and then apply for it. With more and more global players flocking Indian retail, the industry poses significant challenges for Human Resource department. To stay competitive in this sector, HR must create strategies to align the performance of its employees with the overall client satisfaction and devise good motivational and incentive schemes to retain them. The training plays a significant role and helps the employees become more efficient and effective at work.